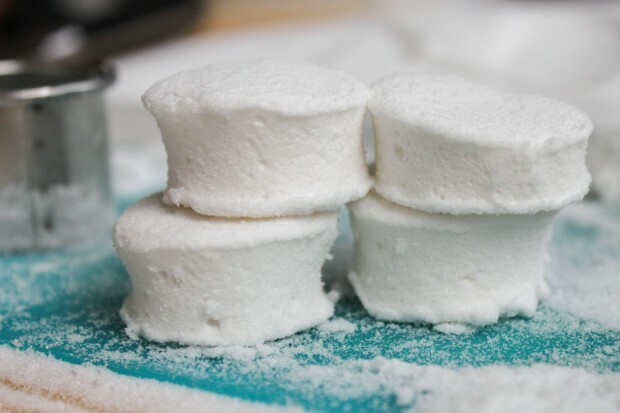 These homemade marshmallows are super easy to make because they don’t require an candy thermometer and have few ingredients! 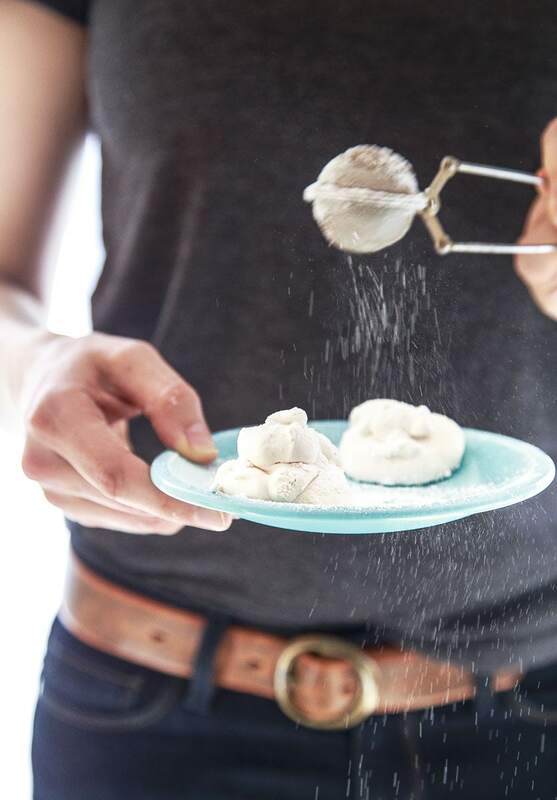 Plus, they contain no corn syrup and taste ten times better than store bought marshmallows! 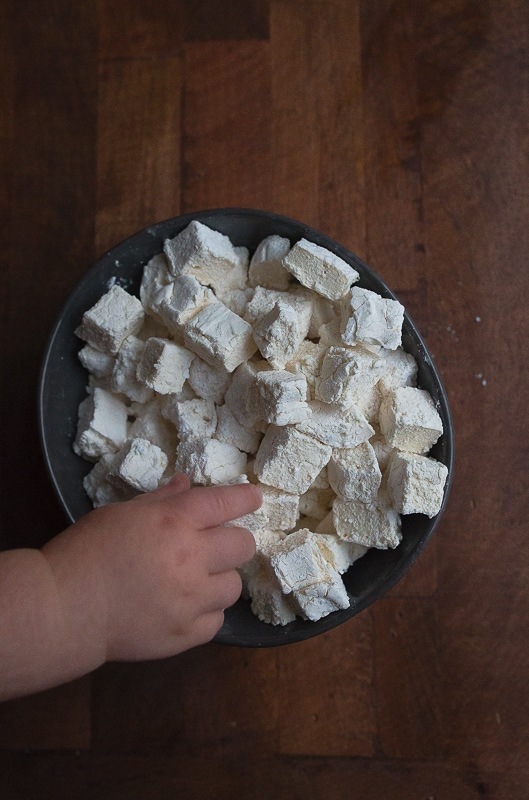 Homemade marshmallows are light, fluffy, quite easy to make, and so much better than anything you can find in stores! They are great for gift giving and topping a fancy hot chocolate. You'll love them.